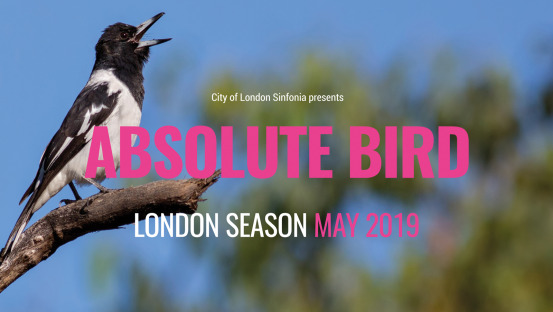 Help us create sweeping birdcall soundscapes as we explore one of the world’s most diverse groups of animals through music in our three-part London series, Absolute Bird. Birdsong has fascinated composers for many centuries—birds are nature's music. 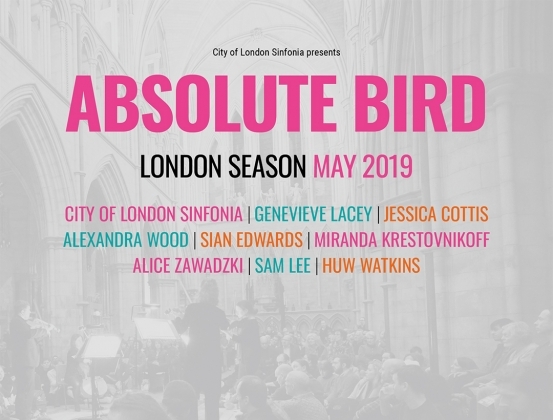 Our three unique programmes feature music ranging from the anonymous medieval ‘Cuckoo song’, Sumer is icumen in, to modern explorations of the natural soundworld by John Luther Adams and Hollis Taylor, whose music inspired the name of our series. 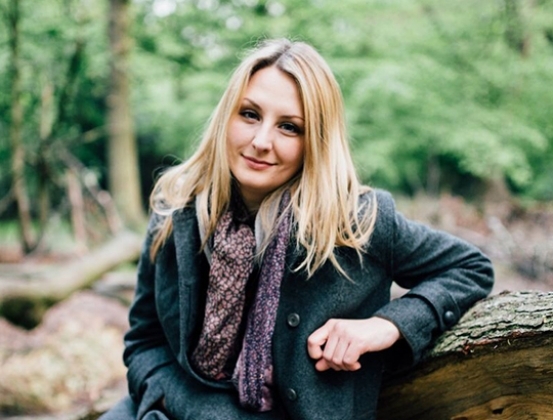 Joining us at the Queen Elizabeth Hall are some phenomenal artists including recorder player Genevieve Lacey (Sounds of the Outback, 3 May) and vocalist/violinist Alice Zawadzki (Translating Nature, 24 May), who both make their debuts with the Orchestra. 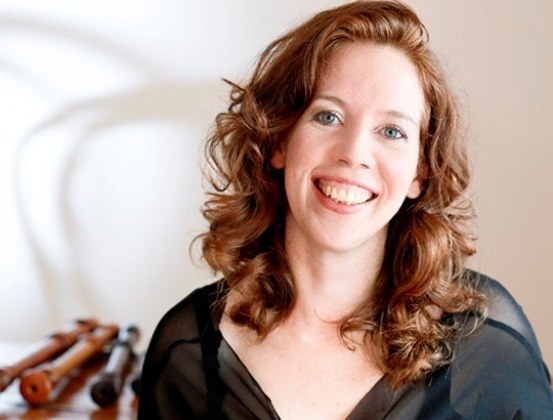 We’re thrilled to perform again with conductors Jessica Cottis (Sounds of the Outback) and Sian Edwards (Translating Nature), and with folksinger Sam Lee who presents and performs in a special post-concert event, Singing with Nightingales Live, on 24 May. 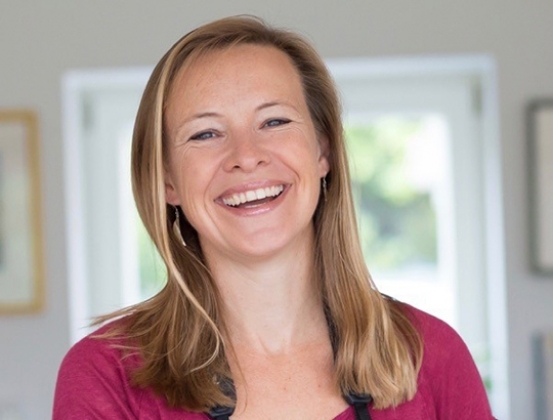 TV/radio presenter and RSPB President Miranda Krestovnikoff brings something very different to Flocks of Europe at Southwark Cathedral (15 May), leading the audience in a fun, participatory game of musical birdsong and telling anecdotes of her own naturalist experiences.